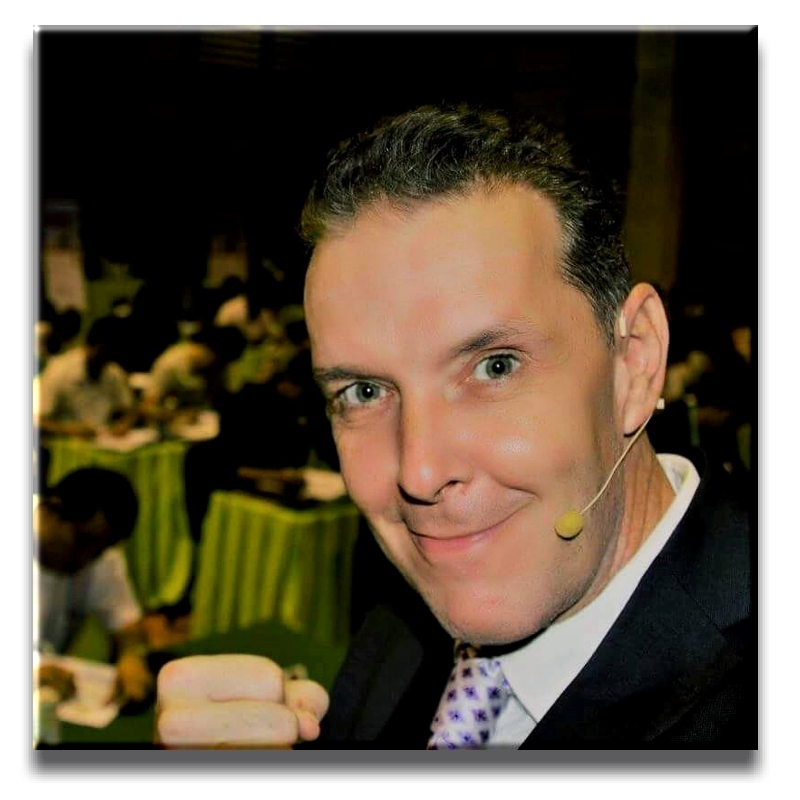 Alexander Evengroen is one of the premier speakers on Success, Leadership and Personal Mastery. As a Success Coach, Alexander has the rare ability to electrify an audience yet deliver uncommonly original and useful insights that lead to individuals doing their best work, teams providing superb results and organizations becoming unbeatable." His philosophy" and "His vision" is to change the way people think. The way they look at challenges and how to solve the problems in to solutions. It all starts with that one person…..YOU. He is a Success Coach with over 20+ years of experience in training and Coaching government people, Top management of Fortune 500 companies, TV stars, many SME’s as well as the general public from all over the world. 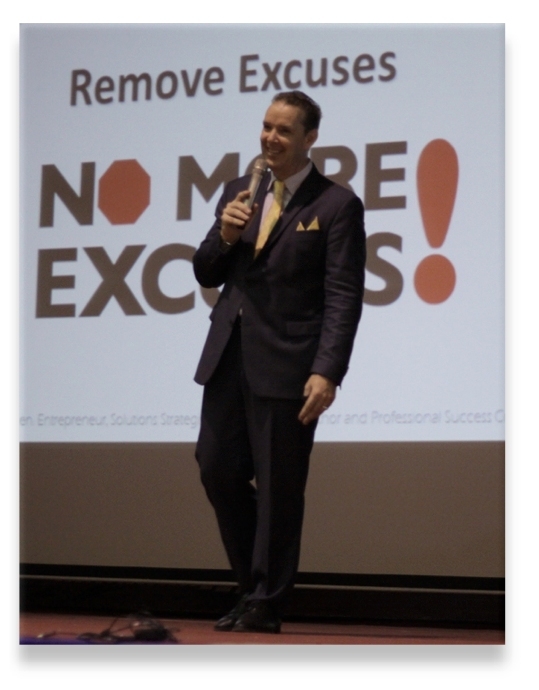 He worked and lived in many countries and is now located in South East Asia for the last few years but still traveling the globe regularly to give Success Coaching event. He have been referred to as an Entrepreneur, Solutions Strategist, Public Speaker, Success Coach, Author, Mentor, Philanthropist...you can use whatever label you wish. His purpose in life is, “To Aid Others, Act on Ideas, and Achieve Sensational Results. He will help you move forward and change people's mindset. What made him start doing what he does so well? Many years back he saw people struggling and being depressed over rather easy to solve issues. After talking to thousands of people and listening to what the where looking for he created a way that can be learned and implemented by all. Young, old, poor rich…..all. The only thing we ask from you is this…..Take that first step! Are you ready for the next BIG step? .....If your answer is YES than, don’t wait any longer and sign up for my latest book 'Our Road without Boundaries''. This book will provide the tools to help you achieve your goals more rapidly than you ever thought possible. Just leave your details and we will contact you as soon as possible. Let's Do It ! Click Here.